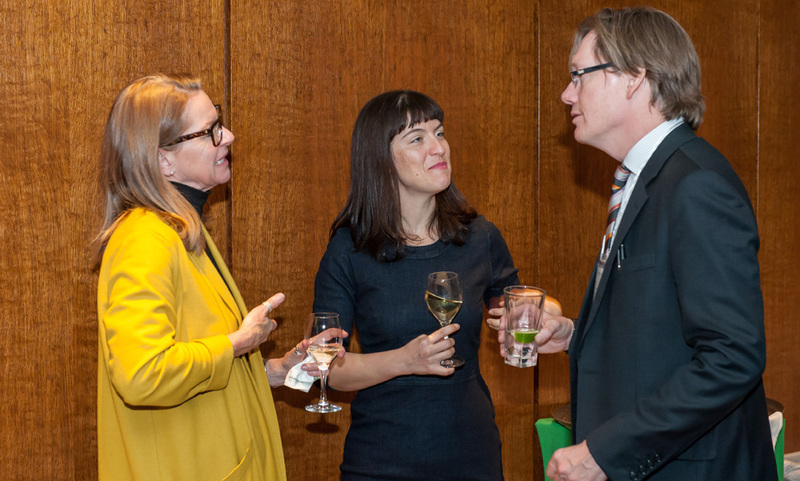 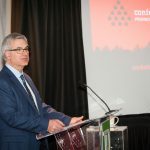 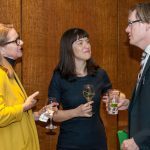 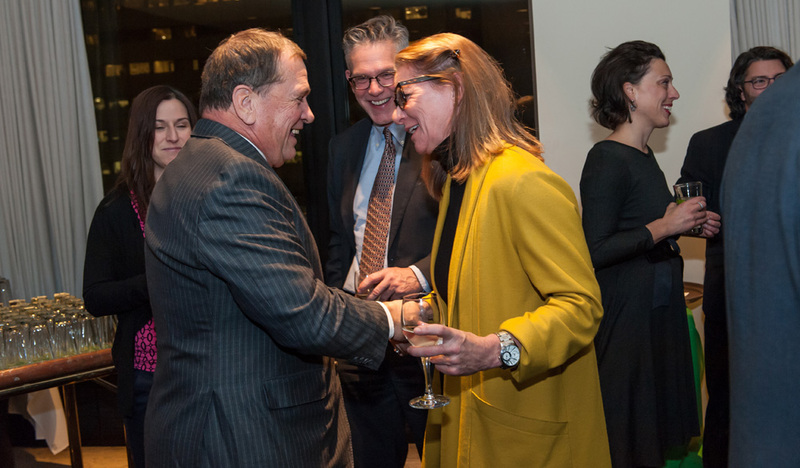 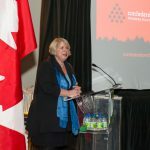 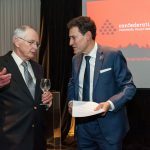 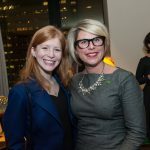 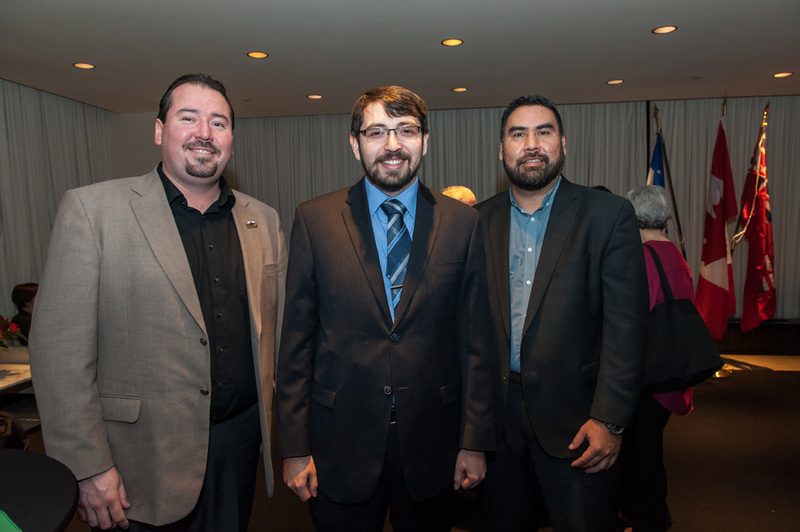 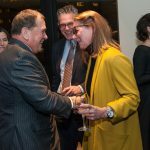 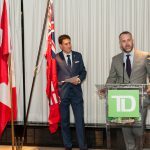 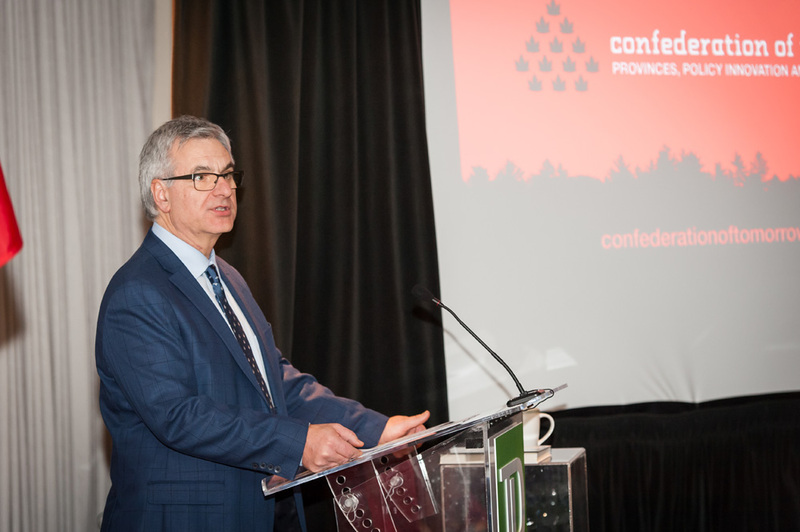 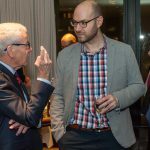 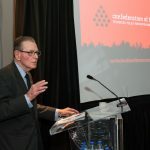 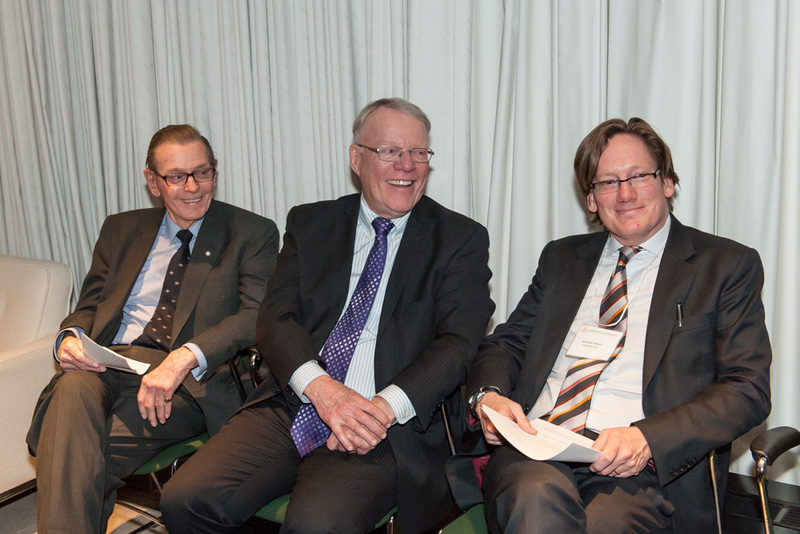 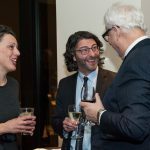 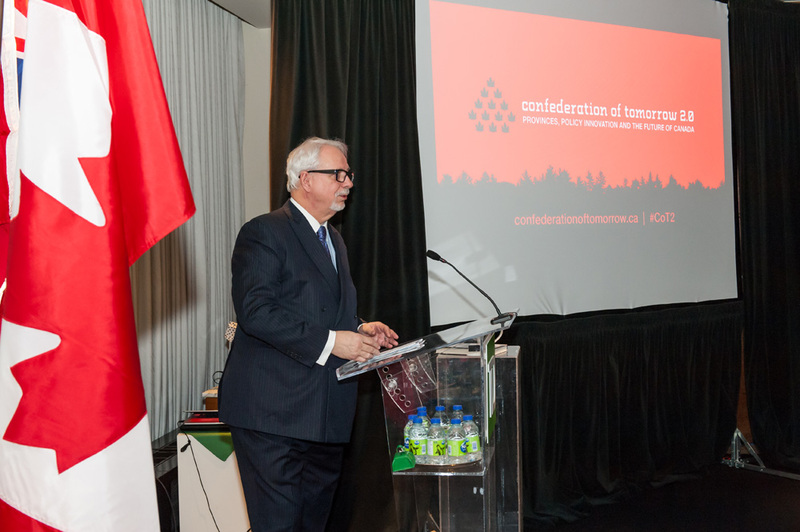 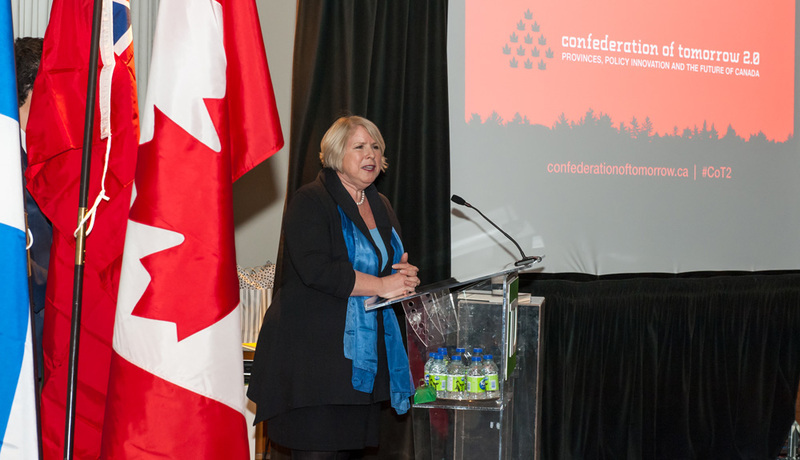 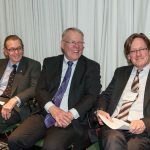 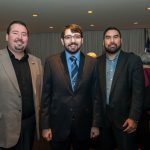 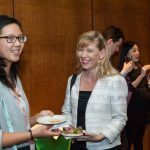 The Mowat Centre’s Confederation of Tomorrow 2.0 conference examined the key issues and emerging challenges that are shaping Canada’s future, and the advantages that provincial leadership offers in addressing them. 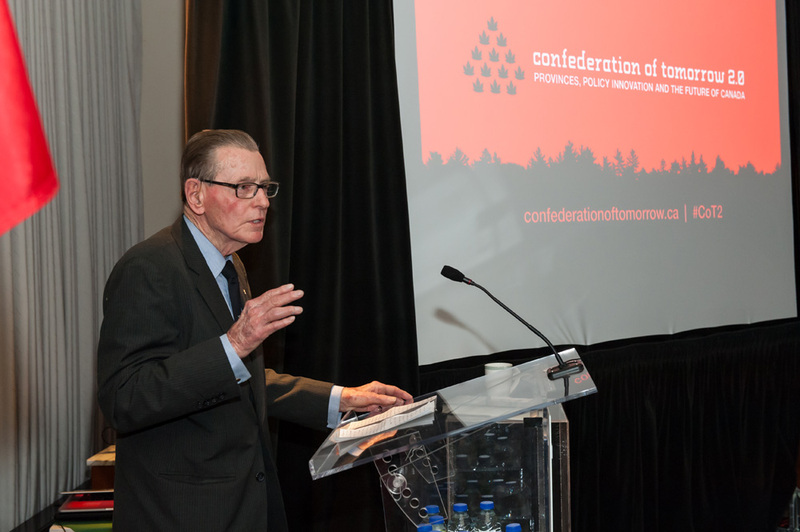 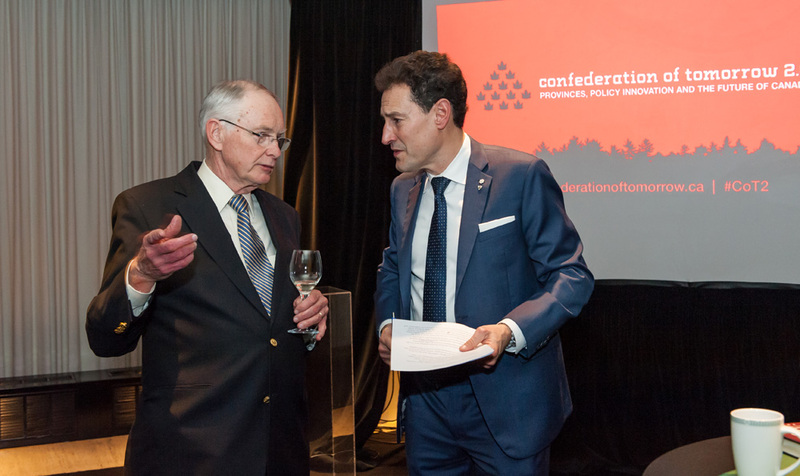 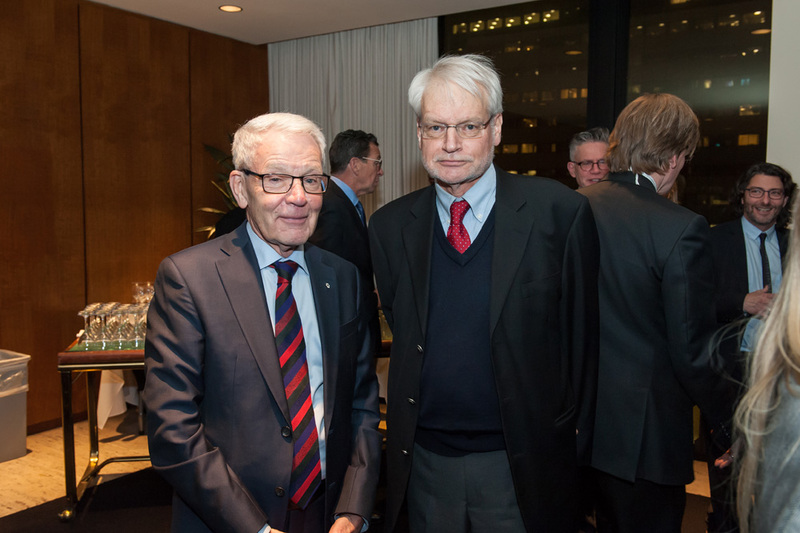 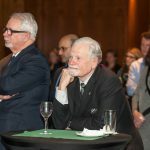 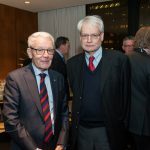 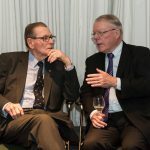 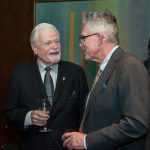 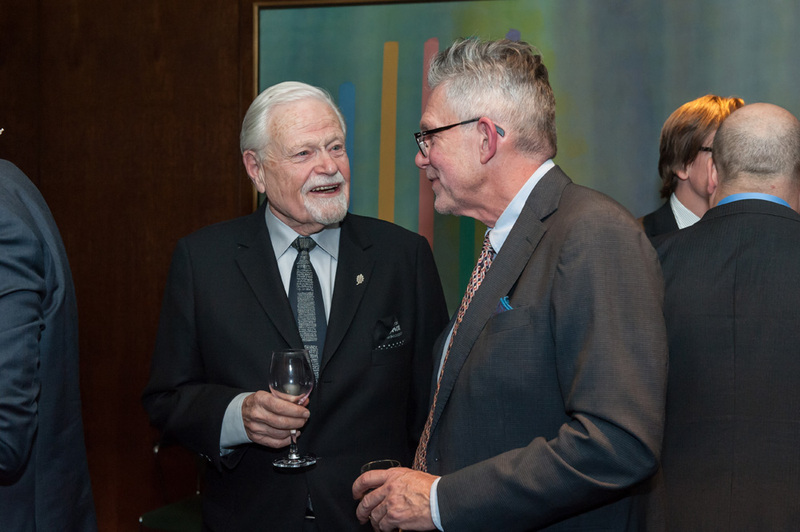 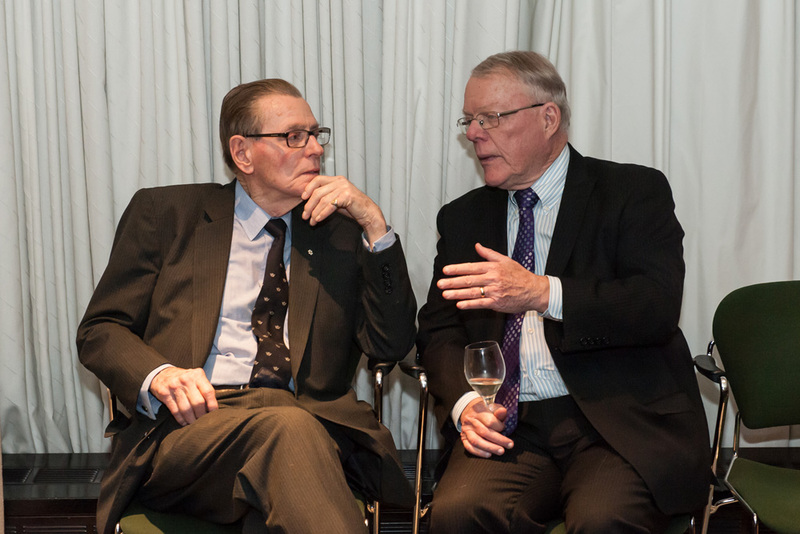 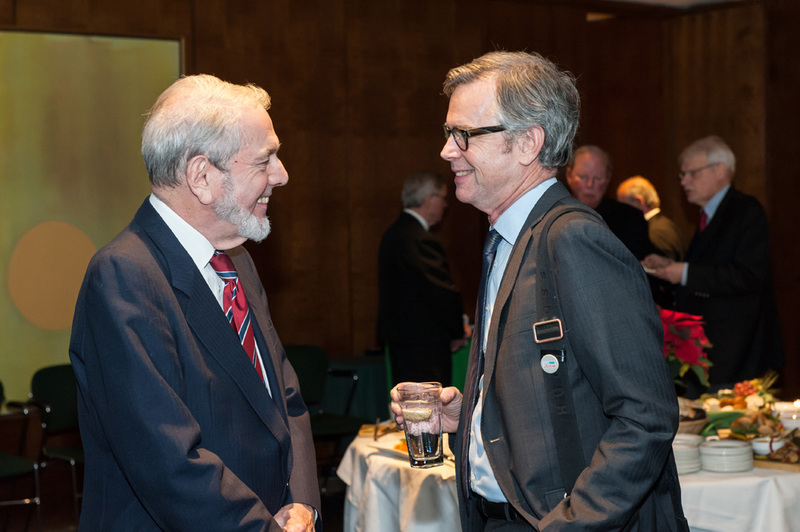 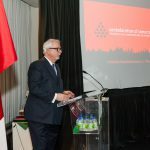 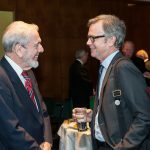 It marked the 50th anniversary of the original Confederation of Tomorrow conference, a summit of provincial leaders hosted by Ontario’s John P. Robarts which played a crucial role in the evolution of Canadian federalism. 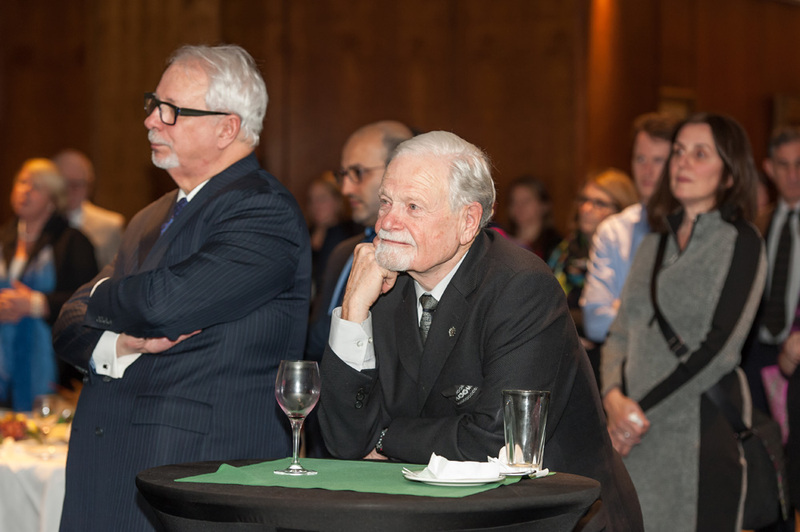 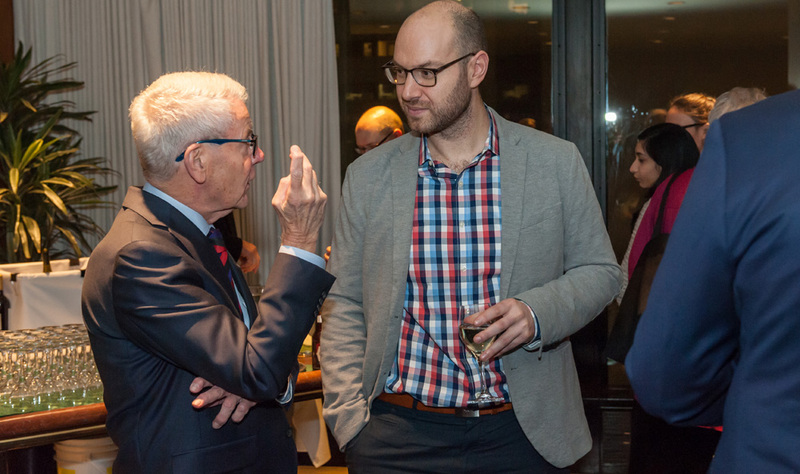 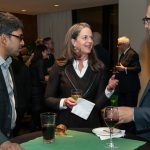 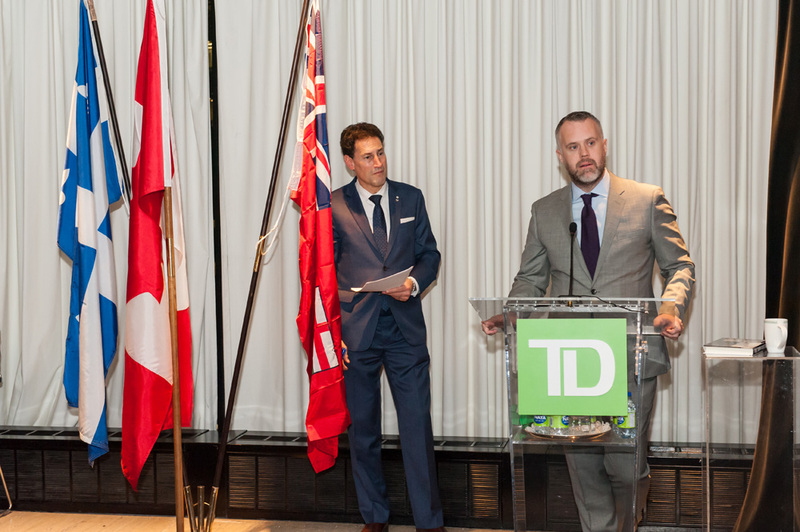 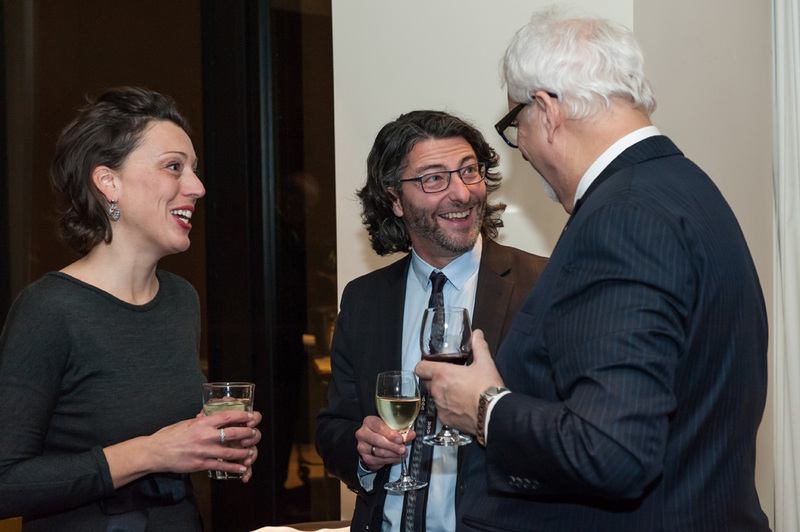 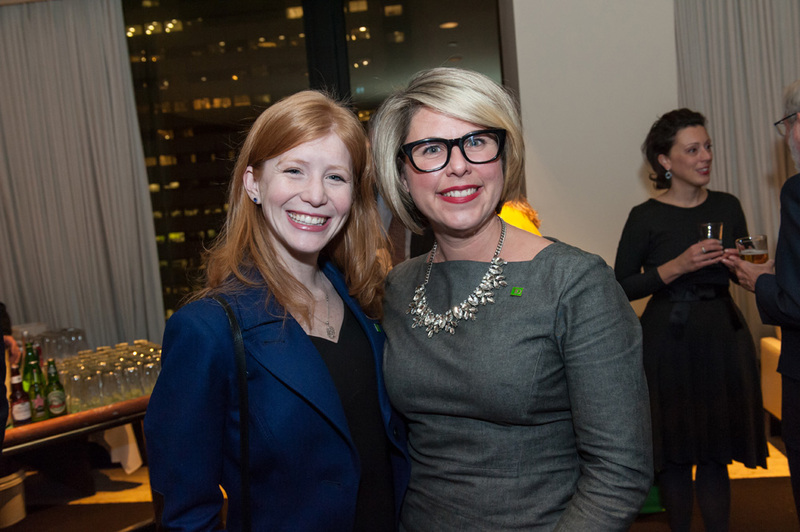 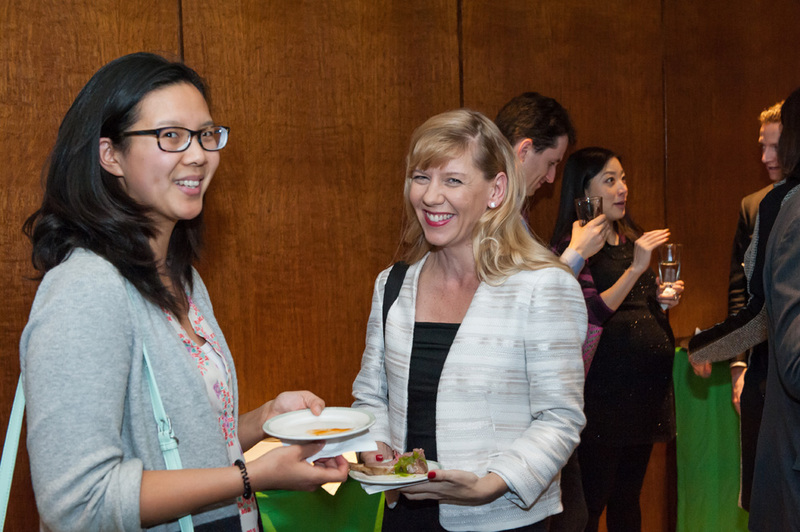 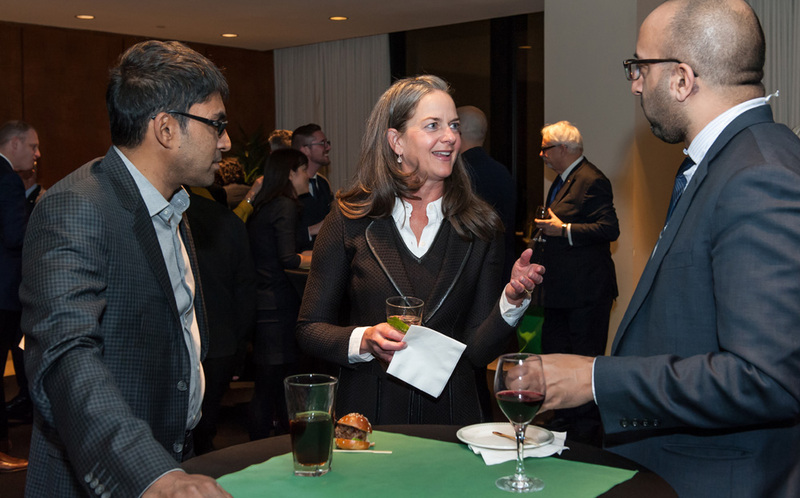 The opening reception took place on the 54th floor of the TD Bank Tower, where the original Confederation of Tomorrow conference was held on November 27 to 30, 1967.